Dental implants are used to safely and gently replace missing teeth. 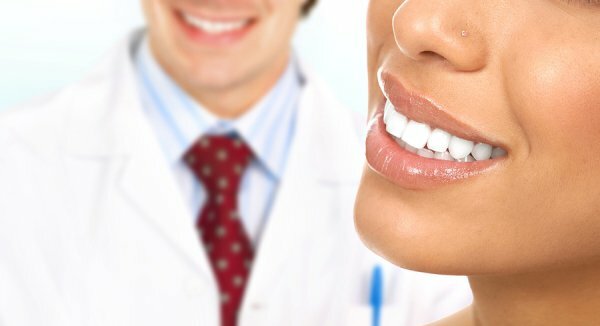 If you are missing one or more teeth, it is a terrific idea to consult with the best dentist in NYC about your treatment options. One of the most important steps of the dental implant procedure is a process that is commonly referred to as osseointegration. After your dentist has placed the initial titanium implant into your jaw, it will take about six months for the implant to fuse with the jaw bone. This phenomenon of bone fusing is referred to as osseointegration. 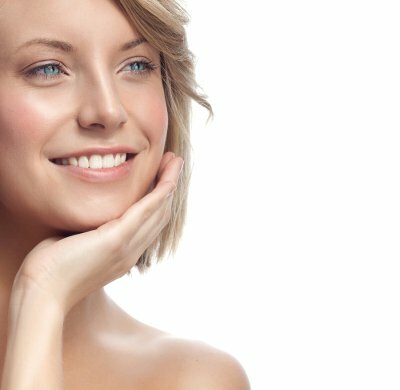 It is important to allow plenty of time for this process to take place before applying permanent crowns over the implants, as there may be some shifting as implants settle into place. For more information about receiving a dental implant , be sure to call Park 56 Dental at (646) 783-3529. Our friendly team offers quality dental implants, and you are sure to be thrilled with the new appearance of your smile. We will be happy to answer any questions that you may have regarding a dental implant or any other cosmetic dentistry procedure that we have to offer. 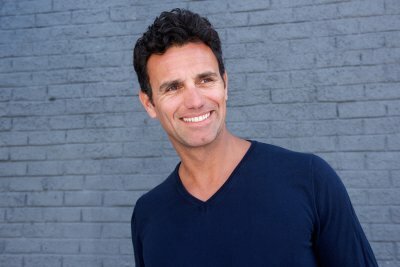 If a top dentist has recommended tooth implants for your missing or damaged teeth, you may have questions about this procedure. Dental implants are an excellent solution for missing teeth because they can help to preserve your oral health while improving the function of your teeth and the appearance of your smile. There are several steps involved in the dental implant process. Your dentist will begin the dental implant process by evaluating your tooth and jaw bone. For patients whose jawbone lacks the density to hold a dental implant, their dentist may recommend a bone graft procedure as the first step. If the area around the site of your missing tooth has sufficient bone density, your oral surgeon can proceed with the implant surgery . To place the dental implant, your dentist will make an incision in your gums to expose the jaw bone. Next, a hole is drilled into the bone at the implant site. Your oral surgeon will then insert the dental implant, which is a small, metal rod that is typically made of titanium. Once the implant is in place, your dentist will close the incision and provide you with a temporary denture to fill the gap that remains in your teeth. You will wear the denture until the bone has had sufficient time to integrate with the implant. Once your dentist has determined that your bone has healed and grown around the dental implant, he can then place the abutment, which is the fixture to which your replacement tooth will be attached. In some cases, the abutment will already be fixed to your dental implant, allowing for this step to be skipped. Lastly, your dentist will affix your artificial tooth, which is designed to fit and look like your original tooth, to the implant to fill the gap in your teeth. If you want to see one of the best dentists in New York for your dental implants in NYC, call Park 56 Dental today at (646) 783-3529.